MSI Celebrates 25 Years! - Miklos Systems, Inc.
12 Feb MSI Celebrates 25 Years! 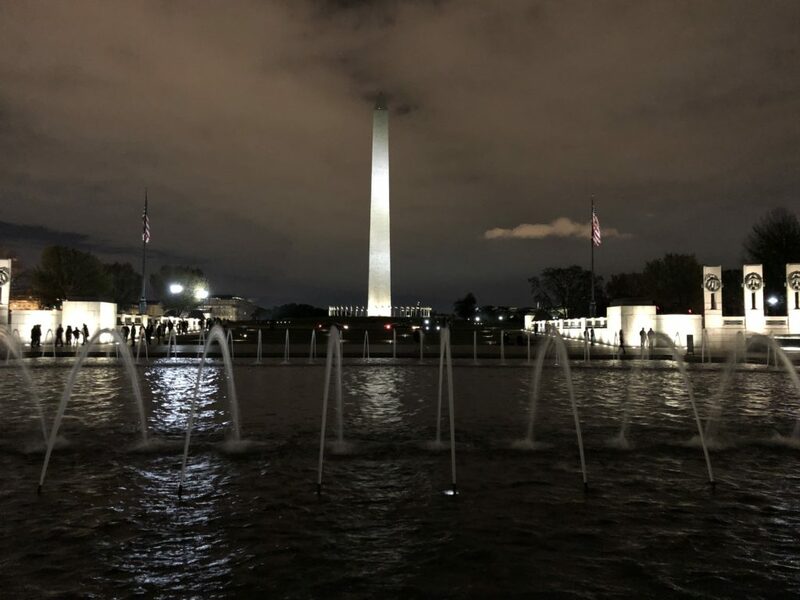 In October, 2018, MSI celebrated our 25th Anniversary with dinner at 2941 Restaurant followed by an evening bus tour of the DC monuments. 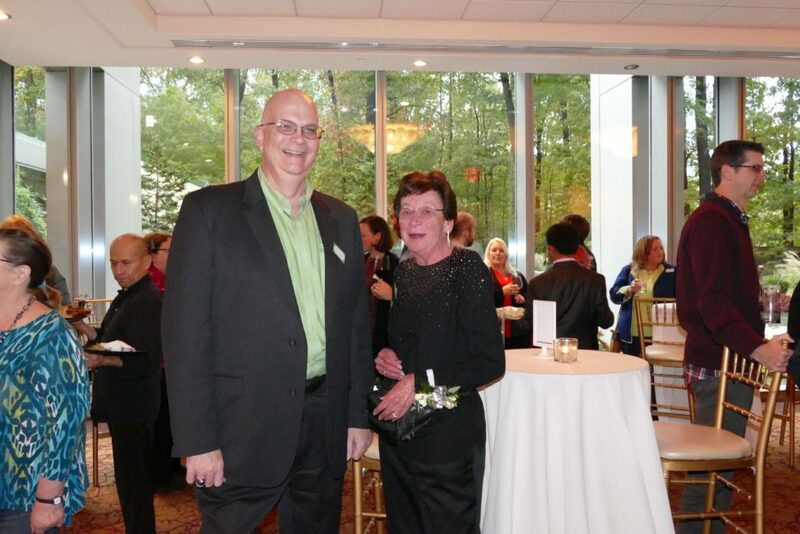 It was a perfect evening where we were able to visit with current, former and retired employees, reflect on MSI’s past, and think about our future. MSI’s founder, Betsie Miklos, offered a speech that traced the origins of the company. “When I started the company and when I started adding people to the company one of the things I really wanted was to be surrounded by people I trusted and respected,” Betsie began. She continued by describing three key decisions the company has made over the past 25 years that have built this of trust and respect. First was MSI’s decision to hire family members. While this decision may be frowned upon in larger companies, for MSI it has helped created a relaxed, comfortable environment where we are surrounded by people we like and people we respect. Second, Betsie explained how the company is led and directed by our five guiding principles. Rather than setting goals and objectives for each year, MSI defined an overall vision for how the company would be run and managed. These principles have helped us maintain a high degree of technical excellence while continuing to be a caring and friendly place to work. Finally, the decision to become an ESOP helped MSI maintain the culture we worked so hard to establish. While the company could have been sold or disbanded, becoming employee owned was ultimately the best solution. Our status as 100% employee owned best allows us to evolve while retaining our core values. 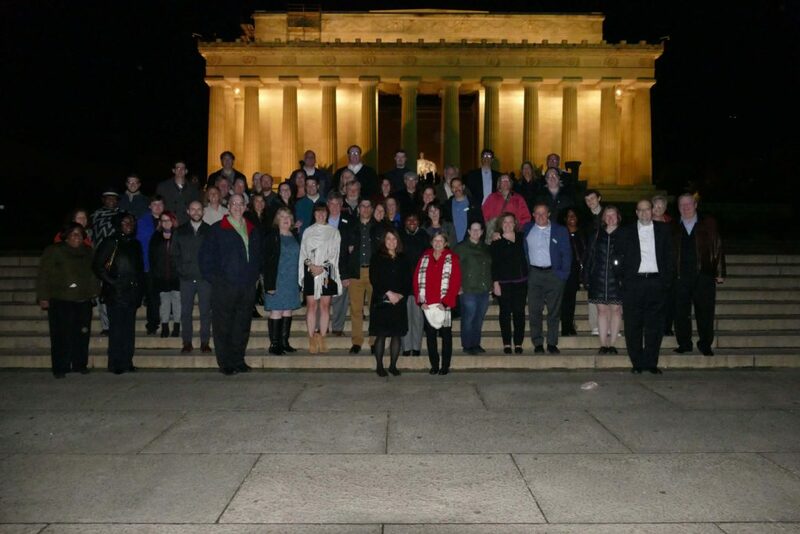 Following dinner, we shared an evening bus tour, where we stopped at the Lincoln, Korean, WWII, Jefferson and MLK Memorials. It was an evening filled with fun and laughter – a reminder of where we came from, who we are, and where we want to go in the next 25 years.